Serving Instructions - How do I take Kegenix™ PRIME™ ? 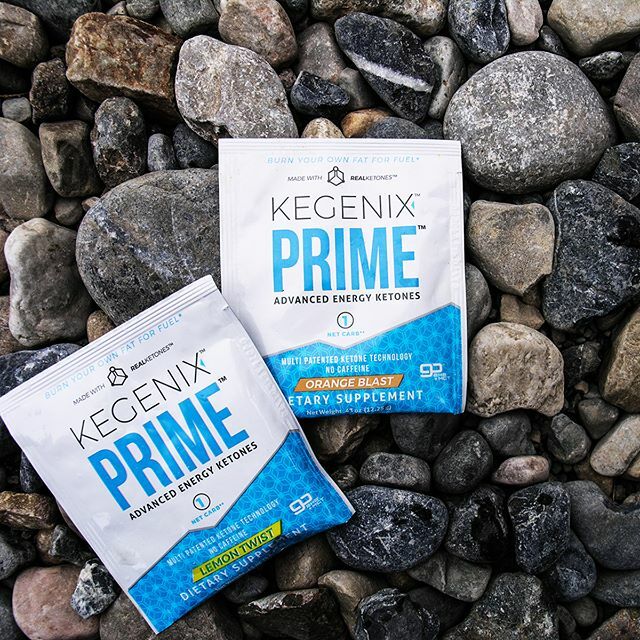 Make it to prime-time by optimizing your use of Kegenix PRIME! Power through the day with PRIME alone or make your day complete with Meal! Everyone's physiology is different, so we suggest you take one scoop in the morning and one scoop in the afternoon or as need mixed in water. We suggest to take PRIME™ separately from meal time. We suggest you monitor you ketone levels regularly to determine a personalized does that meets your PRIME™ KEGENIX™ goals. If you have any questions about consuming this dietary supplement, consult your health care professional before using. If you use prescription drugs or over-the-counter medications, and are unaware of your current medical condition or have a pre-existing medical condition(s), consult your health care professional before using. Not recommend for use by Type 1 diabetics. Consult with your health care professional before using. New to Kegenix PRIME™ ? Start by checking your ketone level before taking a single scoop, and monitor your level throughout the day. 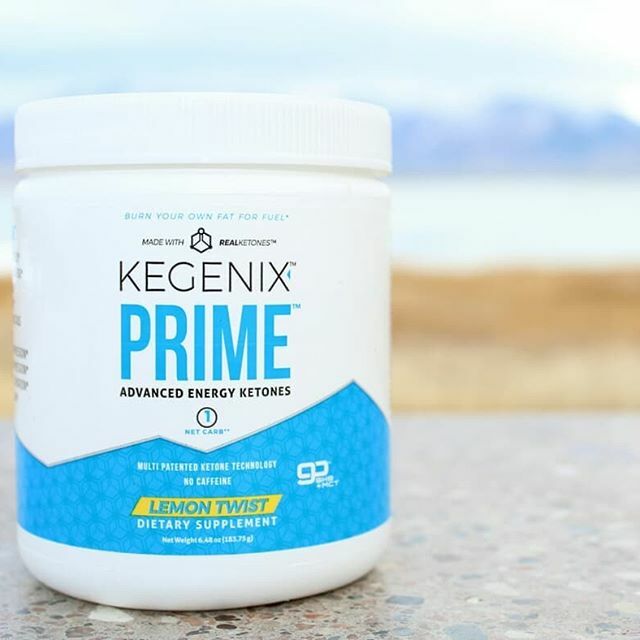 Increase your dose as needed to stay in PRIME™ ketosis. We always recommend that you consult your health care professional before taking any supplement. Tear the top of one pouch and pour the powder into 8-10 fluid ounces of chilled water according to taste preference. Stir or shake accordingly. Can be taken without food. Recommend dose: Take twice daily. We recommend to take one packet in the morning and one packet in the afternoon. For frequently asked questions on PRIME, click here!